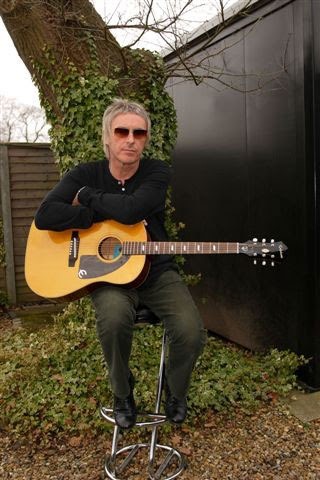 Paul Weller Interview With Gibson Guitars! – Paul Weller News! Paul Weller Interview With Gibson Guitars! Because I absolutely adore it, believe in it and hold it up to be the truth amongst the bulls–t. Next Entry Paul Weller To Perform Outdoor Concert in LA For Jimmy Kimmel Live!